What is it? 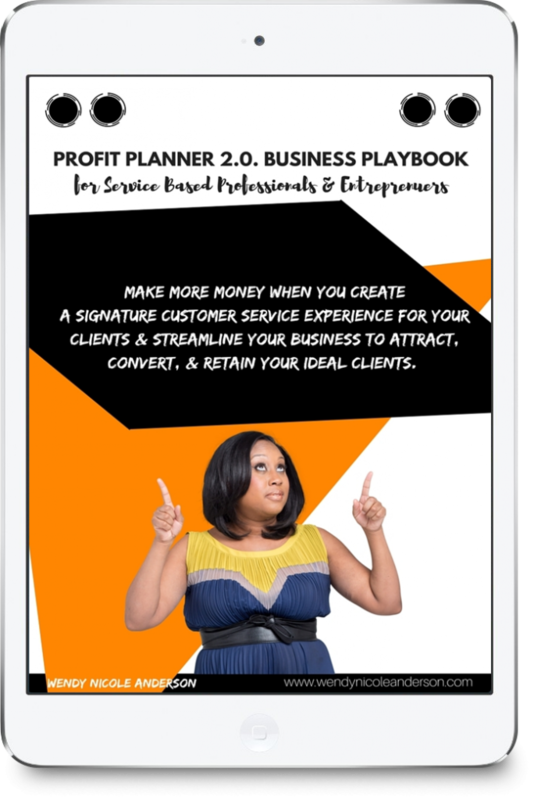 It’s a downloadable fillable pdf that is designed to help you systematically brainstorm ways to monetize your ideas and position your services and products so that your ideal clients want to buy what you offer. No more trying to figure out how to create demand in the marketplace. 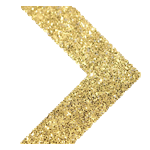 It takes out the guesswork and helps you to connect the missing dots in your business.